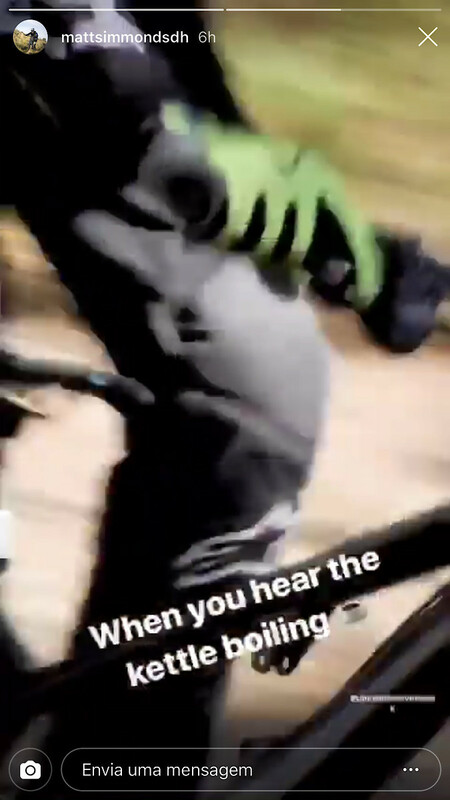 I hope to see him racing the Dual Slalom there. He rips that course. Rubbings racing. Was that the 405? Holy cheese balls!!! That was brutal hit. I'm glad to see her up and walking, sending my best toward a healthy recovery. Tha'ts how you show up to the trails, Refreshments, Rake, Ride. the 3R's...Plus an R-Dog. So you want to be a WC suspension tech? First you must learn the delicate language of racer sound effects that they use to describe their dislike of your tuning. Kinda like Han and Chewy. Constructive. Glad the idea of getting people (who are restricted by age or health) on bikes with their friends/family causes you to feel ill. Thanks for joining the discussion. I heard somewhere "the more adjustments you give them, the more they will complain. This is DH MTB, its supposed to be rough and gnarly." Something's missing. Where's the shock?